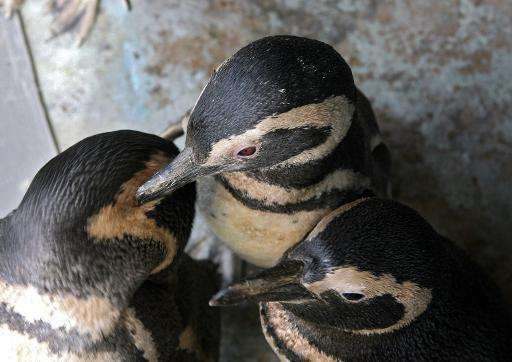 Dozens of penguins have shown up dead over the past three days on the coast of Uruguay, a government official said Thursday. One group of young specimens was found in the Rocha area 210 km (125 miles) east of Montevideo, and then another at a beach in the resort town of Punta del Este, said Graciela Fabiano of the National Directorate of Water Resources. The agency has no penguin monitoring program but at this time of year penguins do tend to show up on the coast, sometimes dead, and the movement is associated with migratory patterns, she said. The dead birds that wash up have usually succumbed to natural causes, but the cases should be investigated anyway, Fabiano added. The Atlantic waters are going through a rough season so the number of penguins washing up dead is expected to increase, she added.